When I got married, there was no Pinterest, but how did I ever do without it??? Pinterest is my VERY FAVORITE wedding tool, especially now that I am a wedding vendor. 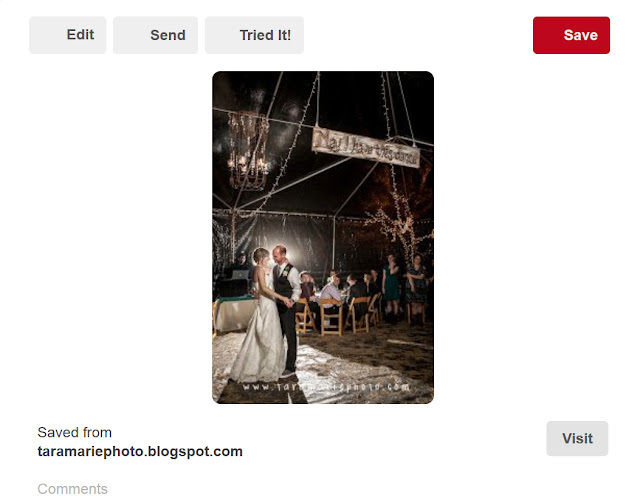 Before I show up to photograph a wedding, I study the bride's Pinterest board, if they have shared one with me. 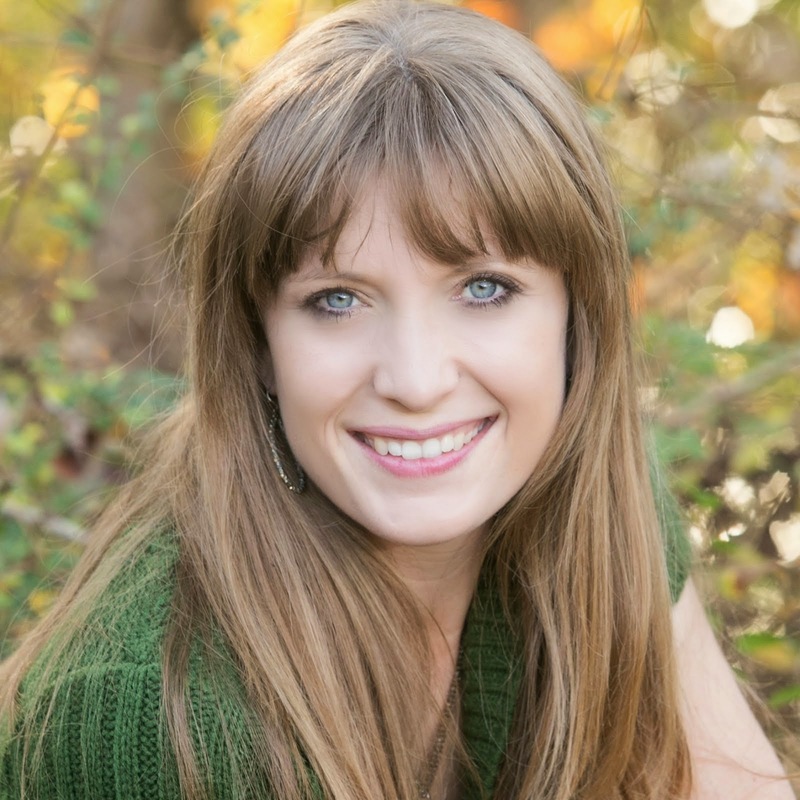 It helps me customize each and every wedding day photography session, engagement portrait session, and bridal portrait session for exactly what my brides have in mind. Alyssa's Pinterest board that I studied before the wedding day. Plan colors, flowers, dresses, desired wedding pictures, cakes, decor, activities, favors, and so much more. Your dress shop to help them find you "the dress." This board is shared with four people. If you're new to Pinterest (get ready for a wonderful, obsessive addiction for the first few days), here's an overview. Pinterest is just like having a bunch of blank bulletin boards on a huge, white wall, with magazines, pins, and scissors all over the floor in front of you. You pin the digital pictures that you are inspired by onto categorized boards. Pictures to pin can be found on Pinterest or on any website. For example, if you want to create a registry board, you can pin pictures from Bed Bath and Beyond or Pottery Barn's websites. A Pinterest board can be public or private. You can share a Pinterest board with others to view, or you can collaborate by adding people to pin to your board with you. You can view anyone's public boards. You can follow and unfollow boards and people ("pinners"). From a computer, set up your Pinterest account, or change the name of your account to make sure it's unique. TIP: use your name so friends can find you, but if you have a common name, add your middle initial or something to help others find you better. 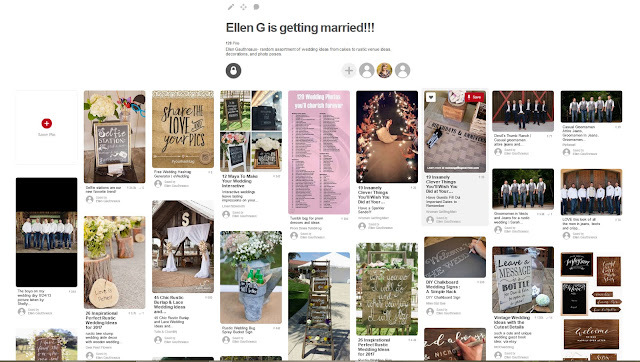 Create a new board for your wedding. TIP: Use a unique name for the board, including your name or your initials. For example, it could be J+T = 3-4-16 in the board title. Pin away! Pin everything on one wedding board, or have separate boards for each type of vendor. Examples include your dress ideas, colors, requested photos, etc. Edit your board often. If you do away with a color or change an idea, delete the pin. Send a link from your public board to your florist, your dress shop, your photographer, coordinator, friends helping decorate, your printing company- all ideas in one place, just like the old fashioned wedding binder. Mobile: Click the paper airplane at the top of any Pin or board. Desktop: Click on your board, then click the three dots above (...) to send it several different ways. I prefer to be emailed a direct link, because I save my brides' Pinterest board links in their database. Optional - Install the Pinterest App on your mobile device to keep your ideas on your ipad, phone, and more. Optional - To pin things from other websites, install the "Pin It" button (instructions). This will allow you to pin from vendor websites, magazine websites, and more. The Pin it button is the red P.
TIP: This is the only way to share a secret board that I've been able to find. Once you’ve created the board, push the PLUS button beside the board title. Type in the first and last name of the person you would like to add as a contributor (or type in their email address). You can invite a) people you follow on Pinterest b)Facebook friends (if your Pinterest is linked with your facebook) c) someone by email address. Example: if you want to share with me, share the board to me via Pinterest or via emailing me the link to your board. Add as many people as you'd like, but know that they'll all be able to pin to your board and see all of your pins. TIP 3: Make your board have a unique name, because your wedding vendors will be following a few brides' boards. Ellen helped me out by putting a unique name on her secret board, so I can easily find her board versus any of my other brides' boards. 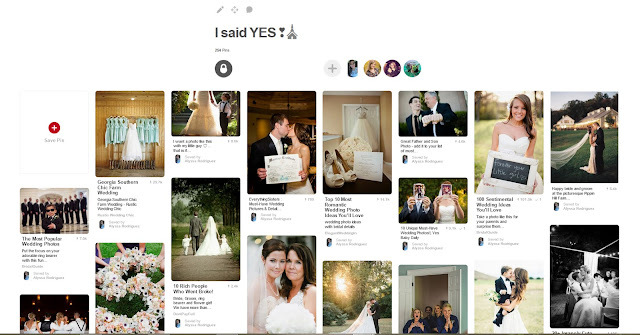 If you're one of my brides, please share your board with me!